Israel's far right just got a lot more powerful – J. Despite an exceptionally close race with Benny Gantz’s Blue and White party, Prime Minister Benjamin Netanyahu of Likud looks well-positioned to form a governing coalition and remain at the helm of the Jewish state. 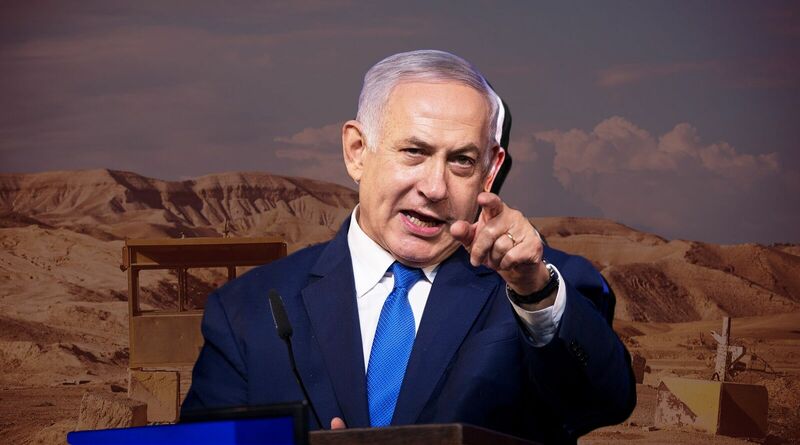 A fifth term for Netanyahu carries serious consequences for those interested in peace with Israel’s neighbors and the nation’s long-term security. West Bank annexation, which would undermine Israel’s legitimacy and democratic character by cementing permanent occupation of the Palestinians, has become a mainstream objective on the political right, particularly in this most recent campaign. In Washington, we will likely see more polarization as the Trump administration tacitly backs annexation to the chagrin of mainstream Democrats and many Republicans. Netanyahu’s outgoing government coalition was the first in his 10 continuous years as prime minister that did not contain any centrist or left-wing parties. His next coalition is likely to lurch even further to the right, particularly on the annexation issue. In the lead-up to this election, Netanyahu pulled out all the stops to ensure victory, including suggesting a victory by his opponents would lead to terrorism and taking active steps to suppress the Arab vote, sending Likud activists with hidden cameras to spy on Arab voters at the ballot box. But perhaps most egregious, Netanyahu encouraged the political merger between Jewish Home and the far-right Jewish Power into the Union of Right-Wing Parties. The reconstituted Union of Right-Wing Parties will replace Naftali Bennett and Ayelet Shaked’s pro-settlement New Right, which remained slightly below the electoral threshold for seats in the Knesset two days after the elections (there is an outside possibility this could change, depending on another look at the “double-envelope” votes of soldiers, prisoners, diplomats and hospital patients). The Union of Right-Wing Parties, like the New Right, backs West Bank annexation. 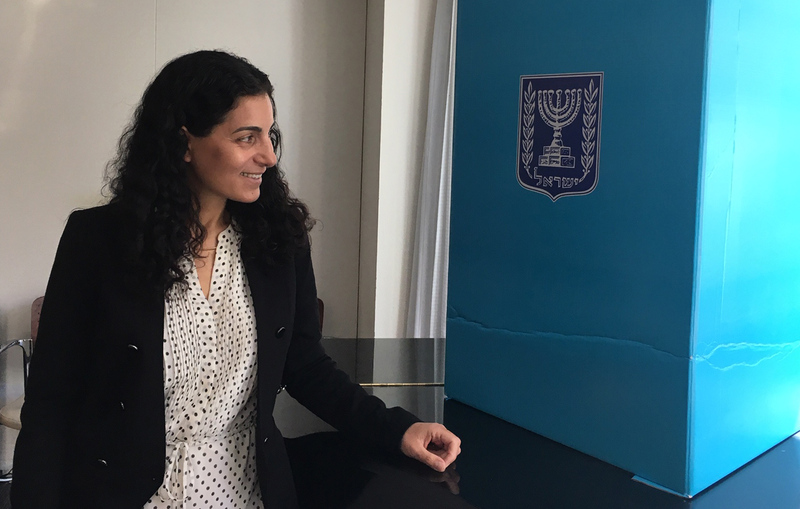 Yet unlike Bennett and Shaked’s faction, Jewish Power makes no pretenses of trying to fit in among polite company. It supports not only annexation but expelling Palestinians from Israel and the West Bank as well. The party, which is predicted to secure five seats in this Knesset, is comprised of acolytes of the late extremist rabbi Meir Kahane, whose Kach and Kahane Chai movements are banned and classified as terrorist organizations by Israel, the United States and the European Union. Rabbi Rafi Peretz, leader of the Union of Right-Wing Parties, plans to request the Justice Ministry, giving him the ability to advance the same anti-judicial agenda that Shaked hoped to push. 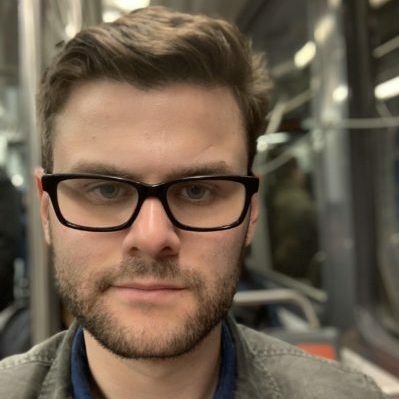 The racist and homophobic Bezalel Smotrich, No. 2 on the list, has his eyes on the education portfolio. Without a Netanyahu-brokered agreement, it is possible that neither party would have made it into the parliament. Netanyahu took these dramatic steps, including elevating Jewish Power, in an effort to build an ideologically pure rightist coalition. This may be the only route for Netanyahu to legislate immunity for himself in the face of pending indictments in three corruption cases. From Netanyahu’s perspective, this could be achieved by passing the French Law, which stipulates that the prime minister cannot be prosecuted while in office. Even if the law is not passed, Netanyahu will not risk a unity government with Blue and White, which can be guaranteed not to insulate the prime minister from prosecution. Instead, he will likely rely on the 14 seats held by the haredi Orthodox Shas and United Torah Judaism parties as well as smaller right-wing parties like Kulanu, Yisrael Beiteinu and the pro-settler Jewish Home party. 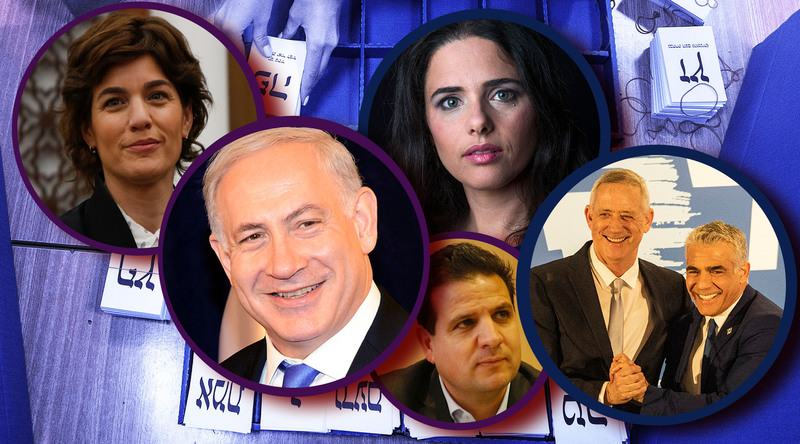 These small parties will yield outsize influence in the next Knesset. Each will have an opportunity to play kingmaker, as Netanyahu will have to accede to their individual demands and build a government with a slim majority if he does not want a broad national-unity government with Gantz. The haredi Orthodox, who saw a better performance than in the last election, will be able to continue blocking any religion and state reforms. Some of the parties Netanyahu is trying to woo may demand plum ministries. Foreign affairs and defense are traditionally the most coveted. Before the election, Bennett was expected to demand the Defense Ministry, which would make him de facto governor of the occupied territories and grant him an influential perch from which to advance his agenda of West Bank annexation. Though Bennett’s new party apparently did not secure enough votes for him to remain in the Knesset, it does not mean the pro-annexation movement lost any momentum. 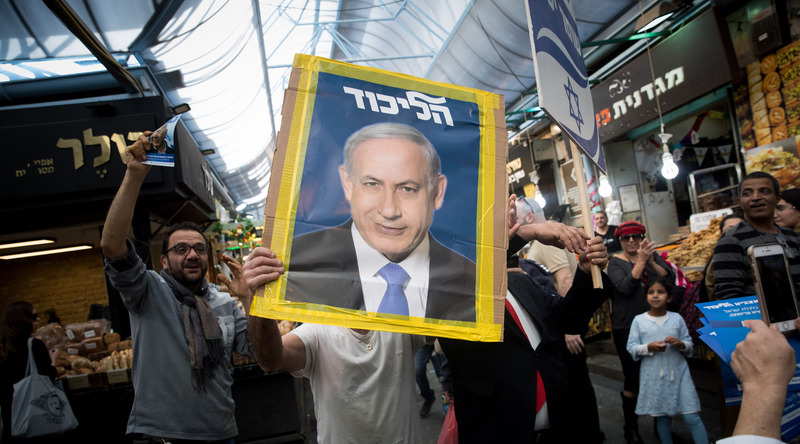 While far from being the central question of the campaign, which focused on Netanyahu’s fitness for office, annexation went from being a fringe topic in Israel to the heart of the national agenda in recent months. In the lead-up to the election, all the Likud candidates endorsed this platform to some extent. Jewish Home, Jewish Power, the New Right and Zehut each endorse officially absorbing all or part of the West Bank. While Moshe Kahlon of Kulanu and Avigdor Liberman of Yisrael Beiteinu are not themselves annexationists, they are unlikely to risk another round of elections so soon after they barely passed the threshold. Annexation may be a price they are willing to pay. The official integration of the West Bank into Israel would have fatal consequences for the prospects of a two-state solution, as land intended for a Palestinian state becomes sovereign Israeli territory. Given the Trump administration’s cozy relationship with Netanyahu, the U.S. administration will likely go on providing cover for annexation without protest. If the White House ever releases its peace plan, it is almost guaranteed to contain generous territorial provisions for Israel. But the Trump plan remains perpetually a few months away. None of this bodes well for the relationship between Israeli and American Jews. Jewish Americans vote overwhelmingly Democratic (71 percent voted Democratic in the last presidential election) and a majority believe in a two-state solution. As Netanyahu enters his second decade in office, the community will be faced with uncomfortable choices about the future of American policy on Israel. There are still some reasons to retain cautious optimism. This election is likely to be Netanyahu’s last. The Israeli Supreme Court would likely contest the French Law (if passed). The prime minister could last a few months or a couple of years, depending on how adeptly he plays the system. 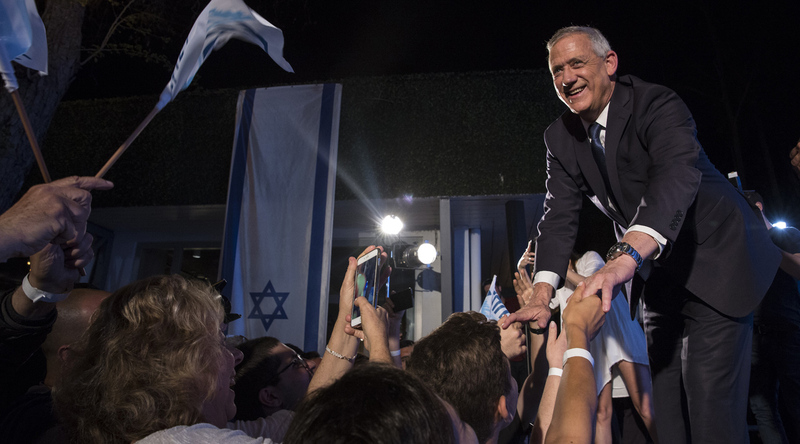 On the flip side, Gantz’s Blue and White won more seats than any previous Netanyahu challenger, and simultaneously joined Likud this year as the first two Israeli political parties to ever secure over 1 million votes. The question now is how supporters of two states, democratic norms and the U.S.-Israel alliance ride out the remainder of Netanyahu’s time in office. If there is no mainstream opposition in Washington to annexation, the field will be completely ceded to those who see growing opportunities to formalize a Greater Israel reality. As Netanyahu enters coalition negotiations in the months ahead, he and his partners in the White House will be looking for signs of exhaustion from their political opponents on both sides of the Atlantic as an opening to advance their platform. The key is not to show them what they want to see or let up. 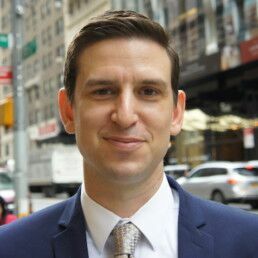 David A. Halperin is executive director of Israel Policy Forum. His writings have appeared in Haaretz, The Jerusalem Post, The New York Times, Politico, The New York Jewish Week and the Forward.